The Senior Phase enjoyed their first visit (this year) to the North Gate Ice Skating Rink on Wednesday 23 January 2019. 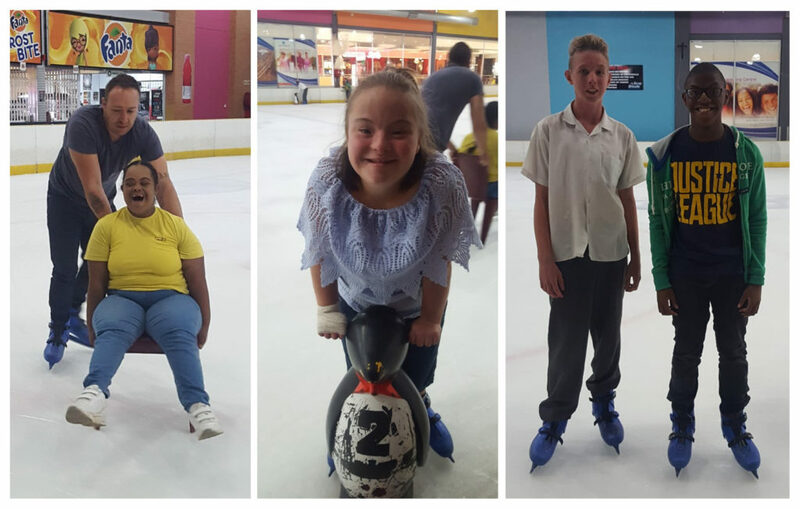 Although it was a short visit, it was lots of fun with some learners skating independently, some holding onto the rail whilst skating around the rink and others making use of the handy penguins to brave the inside of the rink. The learners who have had the most fun, were the ones that were encouraged to be pushed around on a chair by Darren, to ensure they enjoy the outing as well. Thank you Darren! 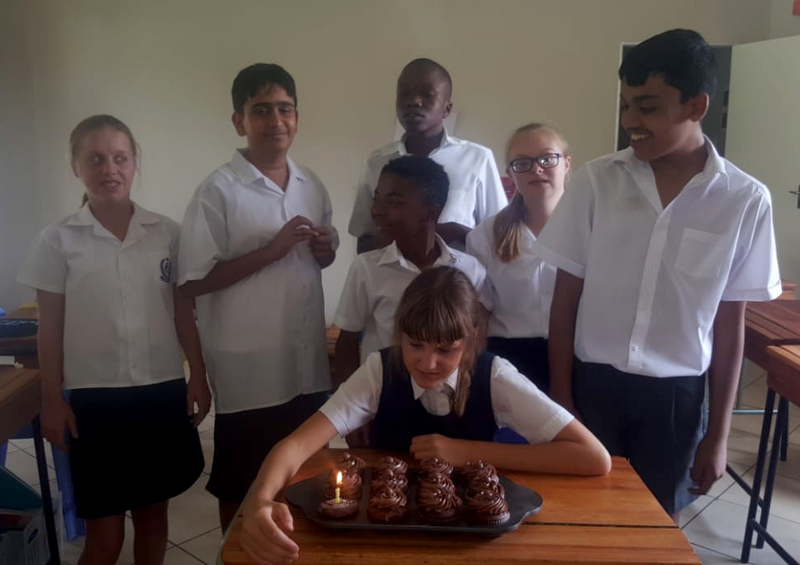 Stephanie Pringle, in the Intermediate L/O class, celebrated her 14th birthday during the school holidays. 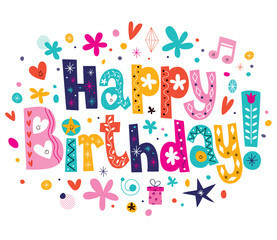 Happy birthday, big girl! The Senior LO class would like to thank everyone for supporting the seniors’ first Eats & Treats event of 2019, held on 25 January 2019. 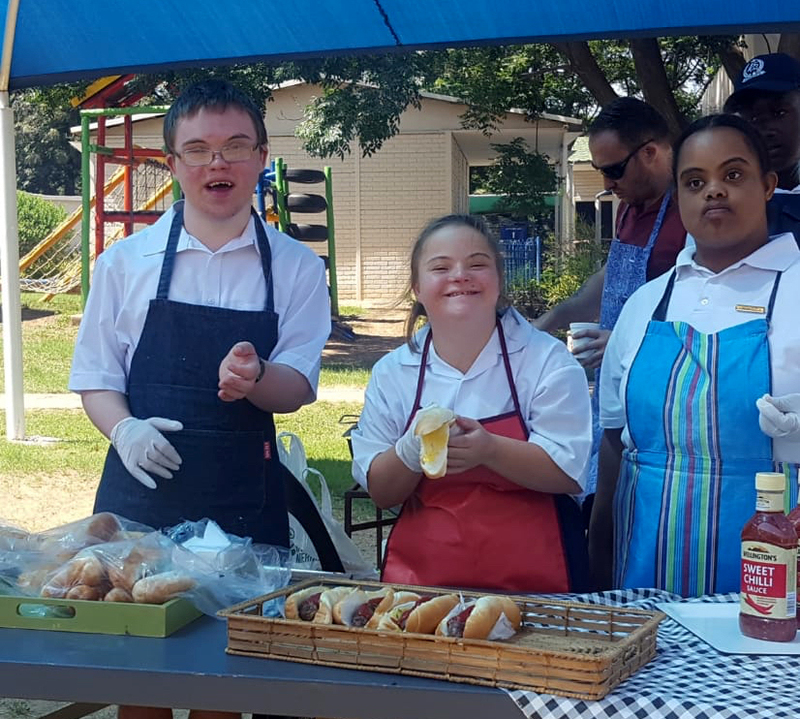 We sold boerewors rolls and cool drinks. It was a good team effort. The senior LO class was responsible for the preparations and all learners in class took responsibility for specific tasks that they managed with great success. 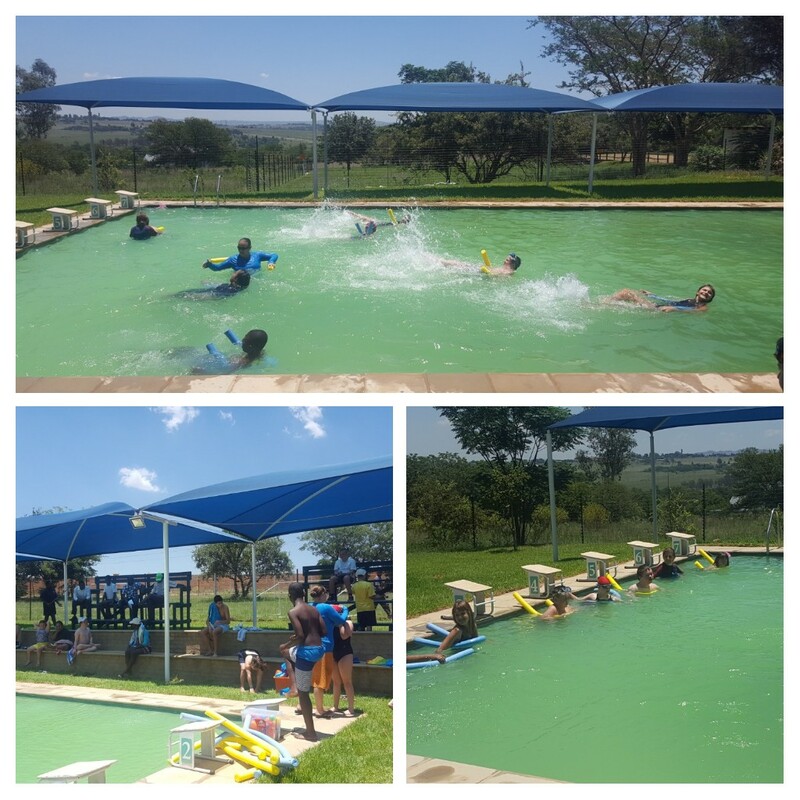 It was with great excitement that the learners started preparing for our annual swimming gala, that will take place on Saturday, 9 February.